Its been almost a year now I have been here in Arnhem, Netherlands, though people mistakenly call this country Holland it is not. Why is Holland wrong get the differences here. Moreover my stay here has been good, I like the green all round, fresh air, the on time and very well connected transportation system, the fast internet, the confident people and many other things. Some things I am not very fond of is the tough masters course we had to go through and all Dutch language everywhere. I don’t even remember filling a form in English in the Municipality which are meant to be filled by expats like us. So the first suggestion is “Learn Dutch” and even the government says so. And yes I’m blogging after a long time, I was wound up in my master thesis. 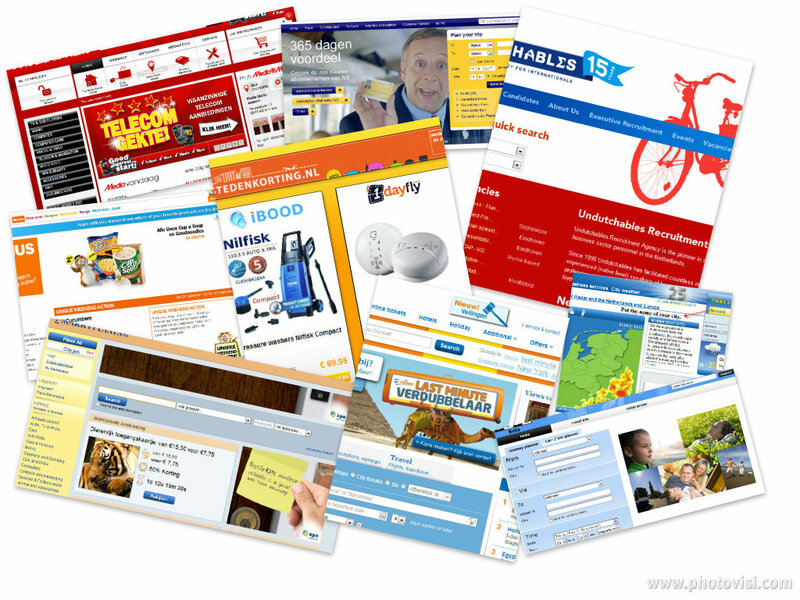 Ok lets get started with the websites that will come to your aid almost everyday you spend here in the Netherlands. There are sites ranging from different things but here are some that were very useful for me and hope it will be useful to you as well. Please be advised Google translate is your good friend as most sites are Dutch only (so Chrome is recommended). I would recommend using a English version of a Dutch site as the real English version of a site may lack facilities provided in the Dutch site. These websites will help you save time and money :-D.
So you landed in Schiphol and you reached your destination then after a rest day the next thing you want to do is go back to Amsterdam ;) (the fun Capital, the political is Den Haag - The Hague). If you want to go by taxi it will burn a hole in you pocket so the best way to travel in the Netherlands is by train, tram and bus. Then you don’t know the timing and the cost of the tickets to Amsterdam Centraal (not Schiphol again). 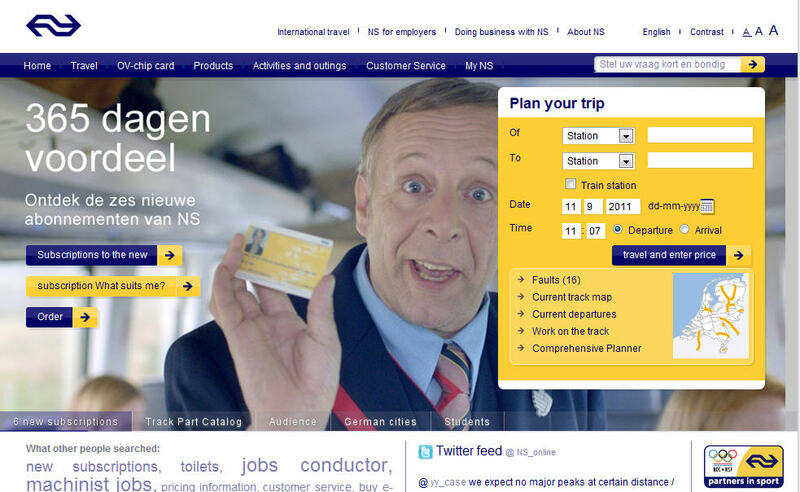 This is where NS.nl the official site of Dutch Railways comes to your service. 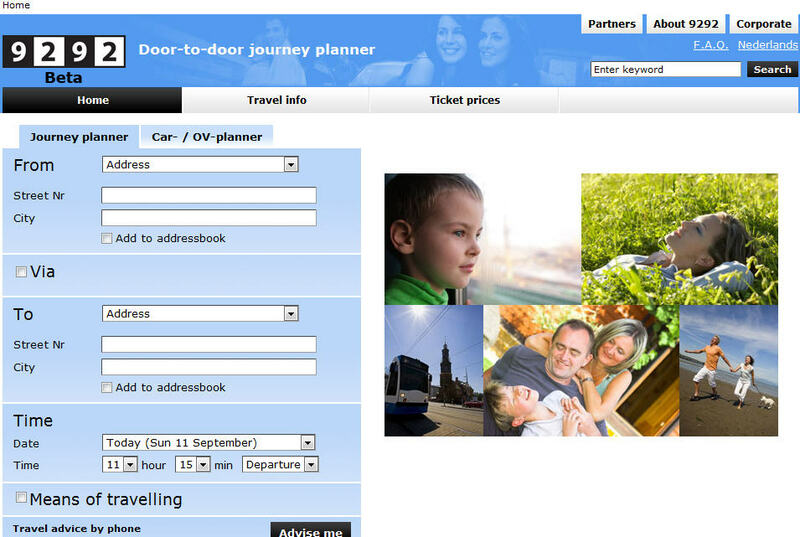 You can plan your journey by train in any part of the Netherlands with train timings and cost for your travel. Its amazing and very handy. If you don’t have a bank account take note that the ticket machine only accept coins so make your pockets heavy. An extra website to add here is the OV-Chipkaart website, The OV-chipkaart is a contactless smart card system which is in the process of being introduced on all public transport in the Netherlands, including train, metro, tram and bus. And buy the personal one and add the 40% discount for train travel in it for around 55 Euros you enjoy 40% discount on all train travels after 9 AM on weekdays and all day on weekends and all day in summer time. Be informed that public transport like bus and tram only accept OV-Chipkaart in Amsterdam and other metro cities. The paper tickets for buses are fading away and paper tickets for trains will be stopped completely by December 2012 if the plans are rolled out right and on time. Yet again you want to travel but you don’t know where the bus station is do you need to take bus, train. tram or ferry. Then 9292OV.nl is the site that you need. It also features a journey planner but it gives you the maps to stations, the change time between your means of transport and if you use the Dutch version it will also give you the cost of your travel (estimated I guess but quite close). They call it the door to door planner and I agree it lives up to its name. How to use it is simple and for yourself to try :) and yes it has an English version as well. Then after some weeks you are settled, you have your bank account may be you have done your TB test. Now it time to get some good offers for things, DagArtiken.nl is the right website for you which aggregates all the best offers for the day. You can get offers and bargains from solar chargers to a vacation in Paris. 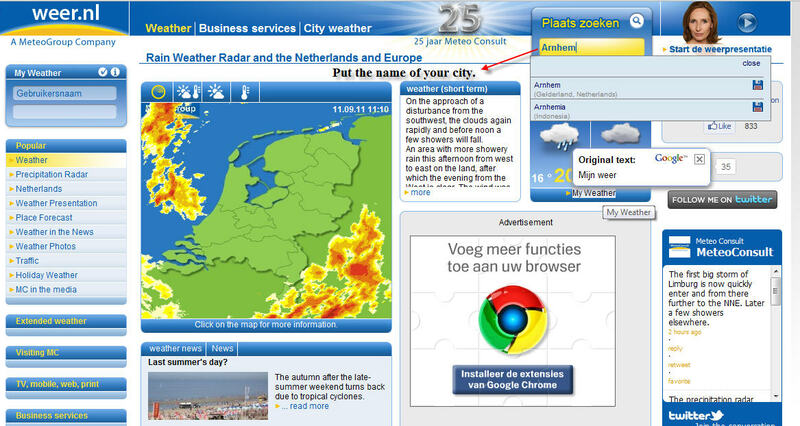 This is a website you should check daily with a news site like Dutchnews.nl. Best tours company in Amsterdam, I got all my Amsterdam tours and tour to Belgium from them. I got all my electronics from Media Markt and some from DynaByte. Media Markt has good daily offer as well. I got my printer for cheap :). If you are wondering where to buy food and groceries. Aldi has great prices, Albert Heijn (AH) has a lot of variety. SuperCoop is not a place I go to very often. 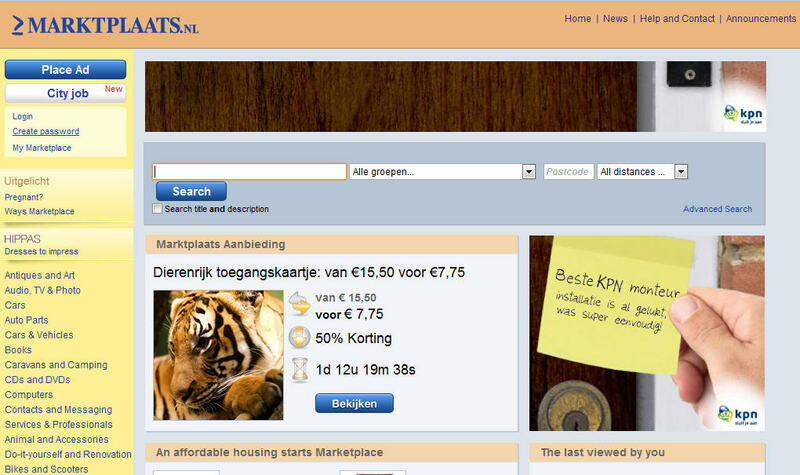 You can even check the prices of things before you arrive to the Netherlands to plan how much you spend on eating. And don’t forget to the the free bonus card from Albert Heijn. 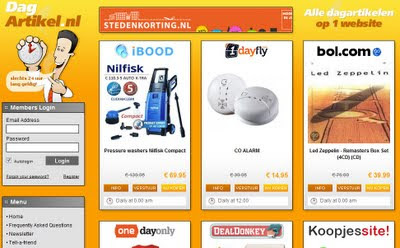 For other various things like bags, printer etc check out Kijkshop.nl. If you are looking for jobs, many things have agencies here and this is a well know recruitment agent. If you want to travel to Paris, London, Berlin, Prague by bus tours with Dutch guide :-P they speak some English if there are people who don’t understand Dutch but very less. If you own a car then its a different story. You can try Effeweg.nl or Stipreizen.nl for other tours but I have not traveled with them. Most of the websites mentioned above have mobile version apps, I have used some. So if you want to take full advantage on a 3G network then it might be very useful. 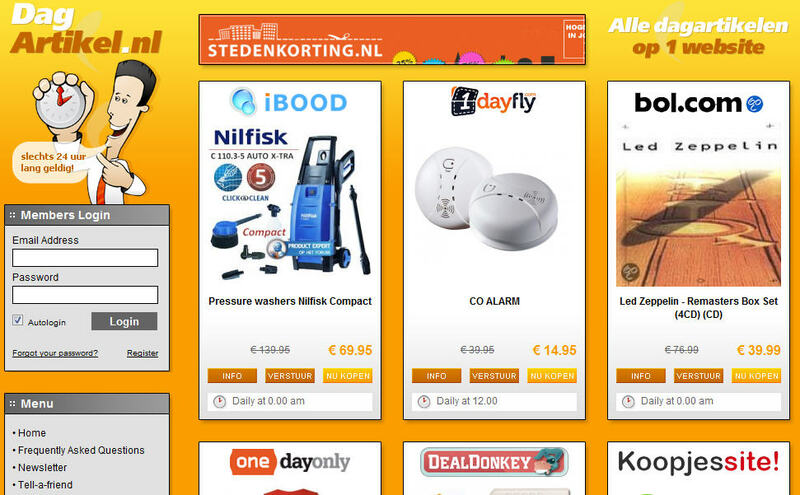 And yes for mobile offers Mobiel.nl and Studentmobiel.nl are my recommendations.